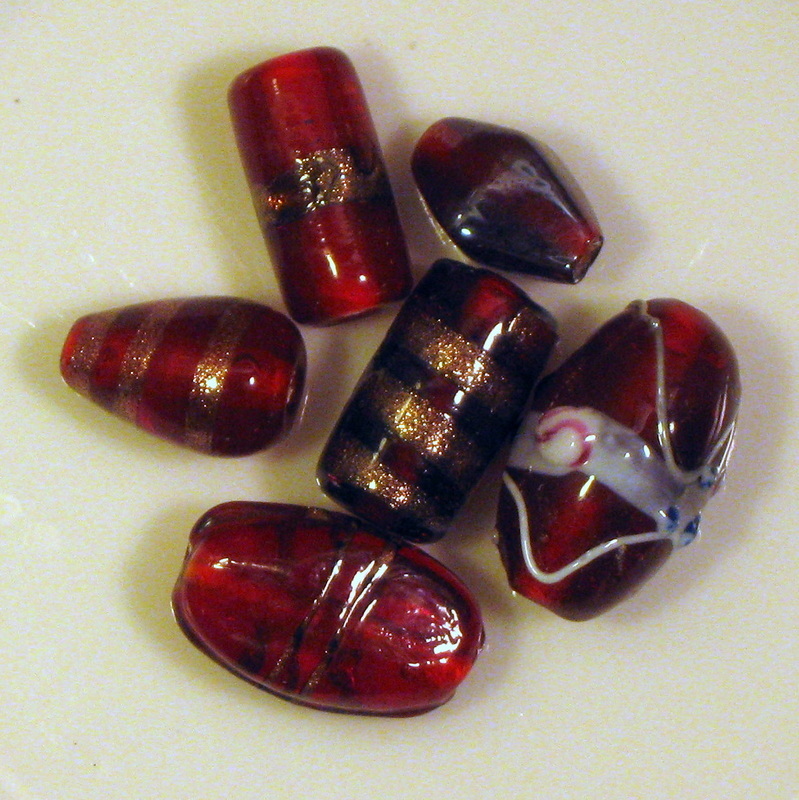 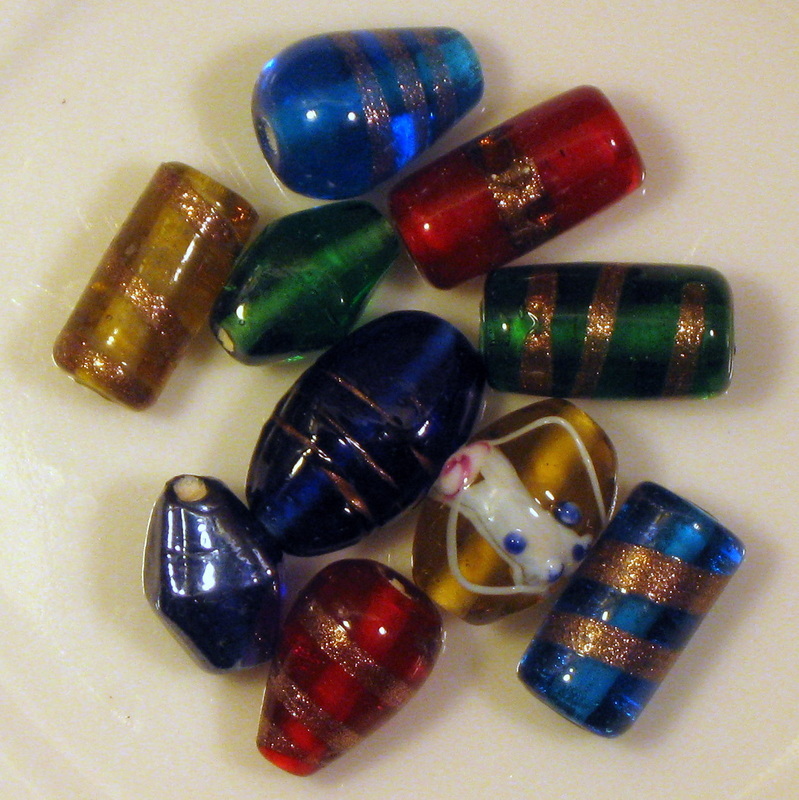 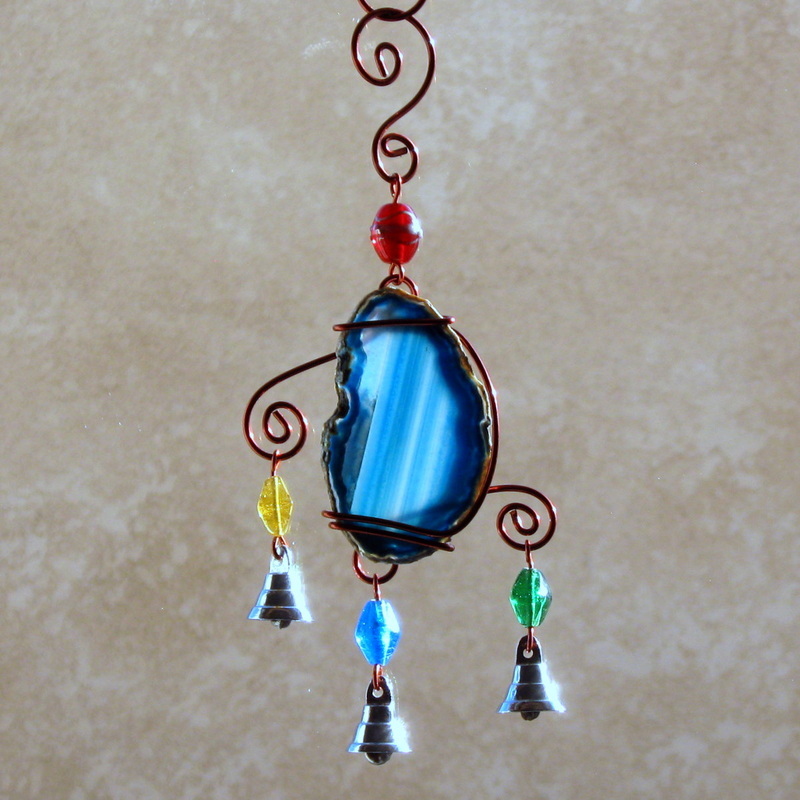 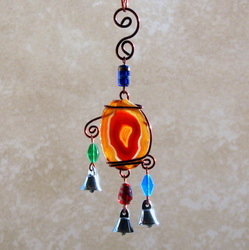 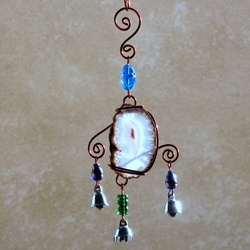 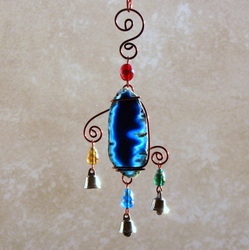 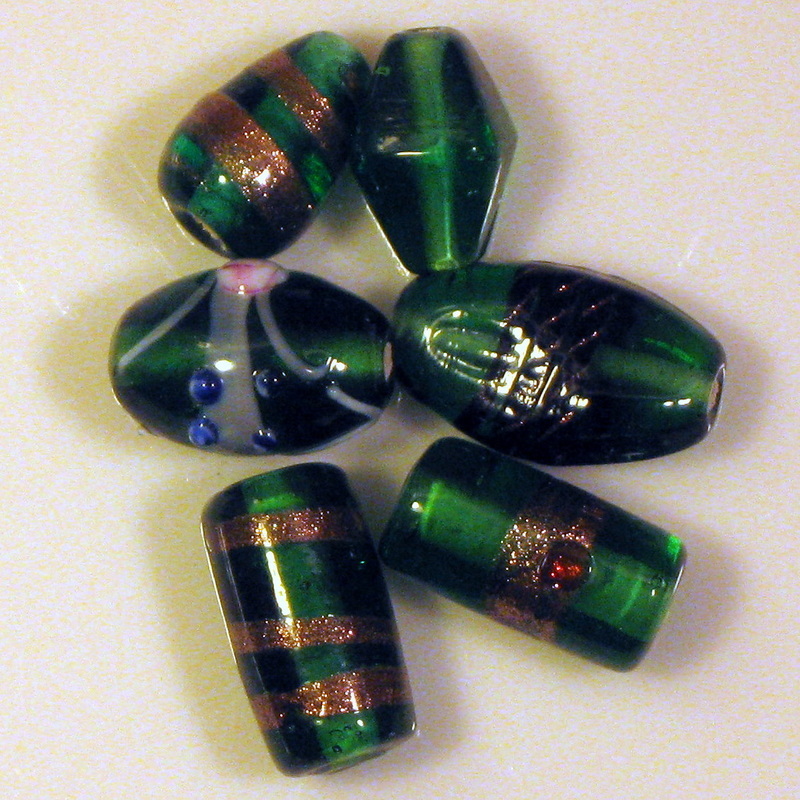 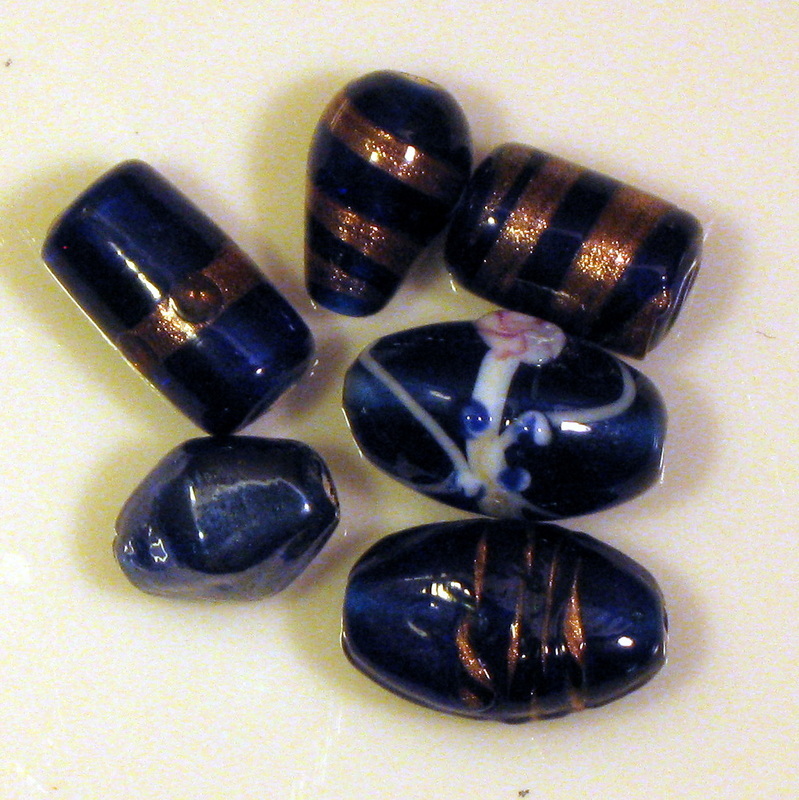 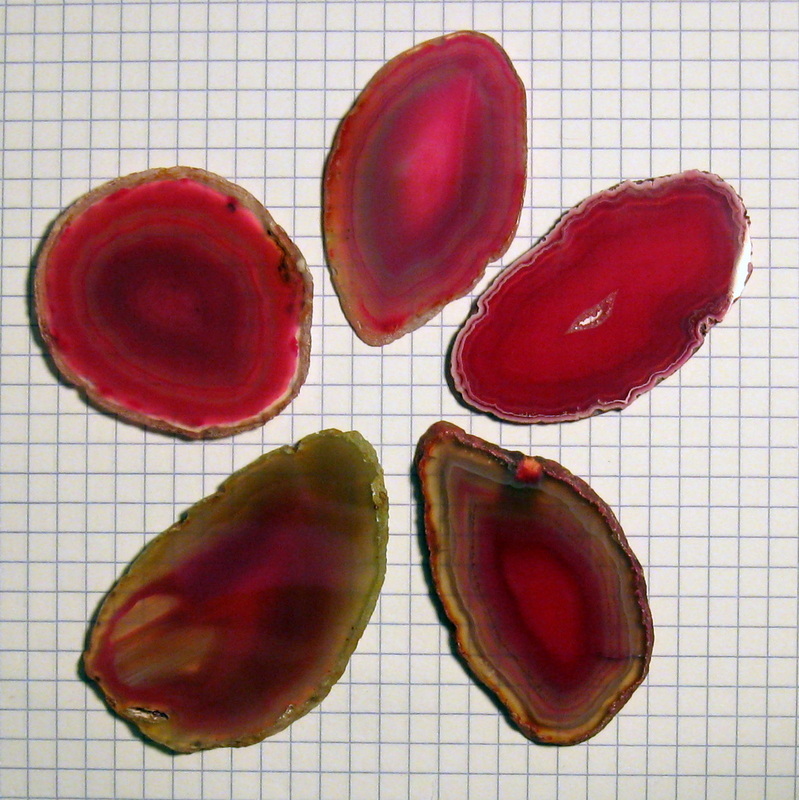 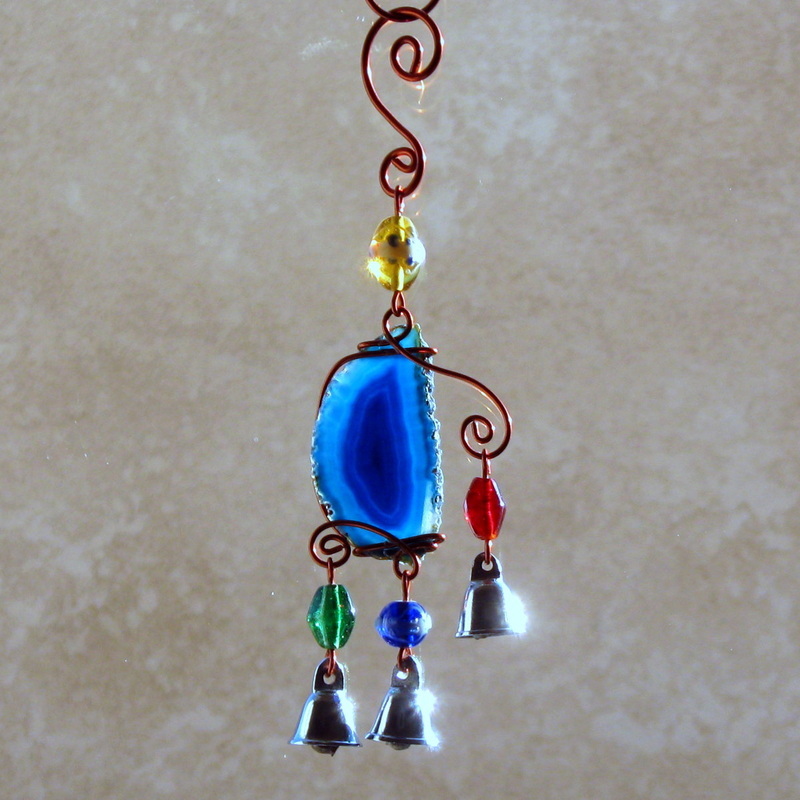 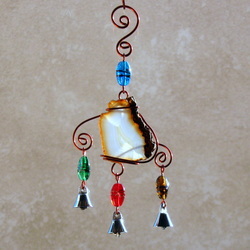 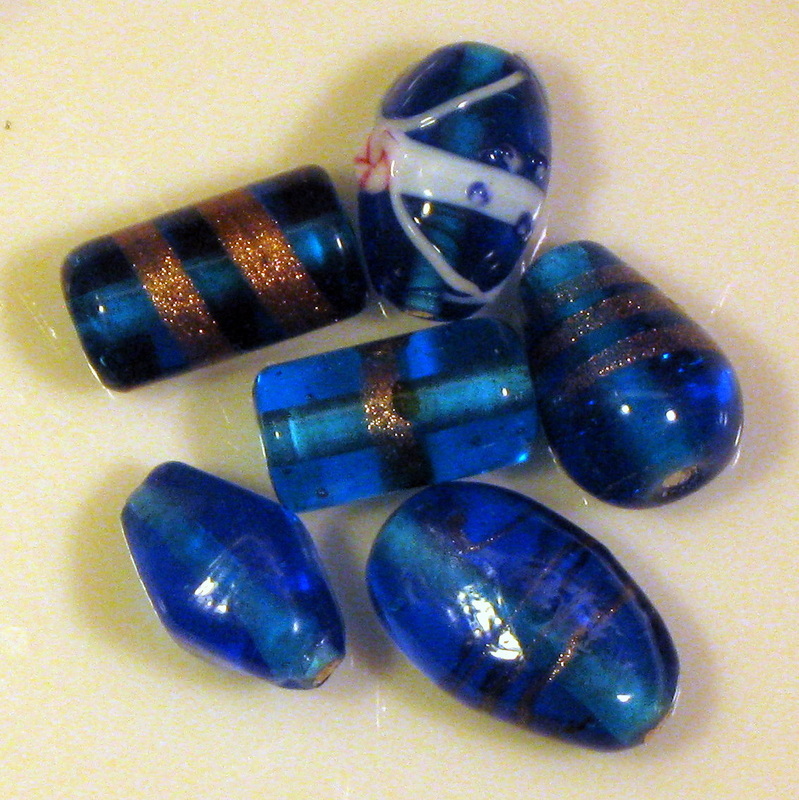 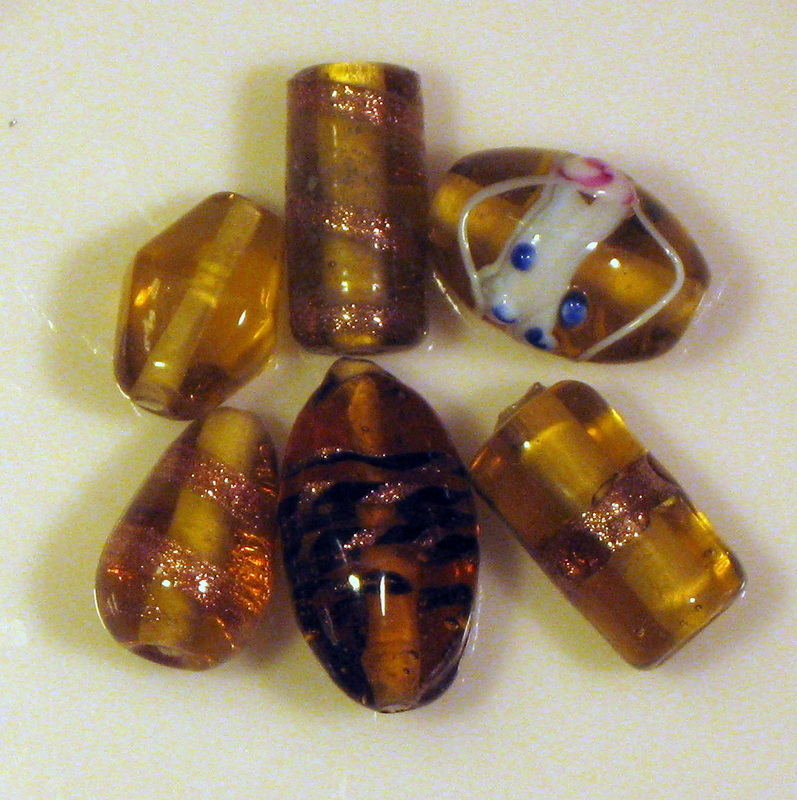 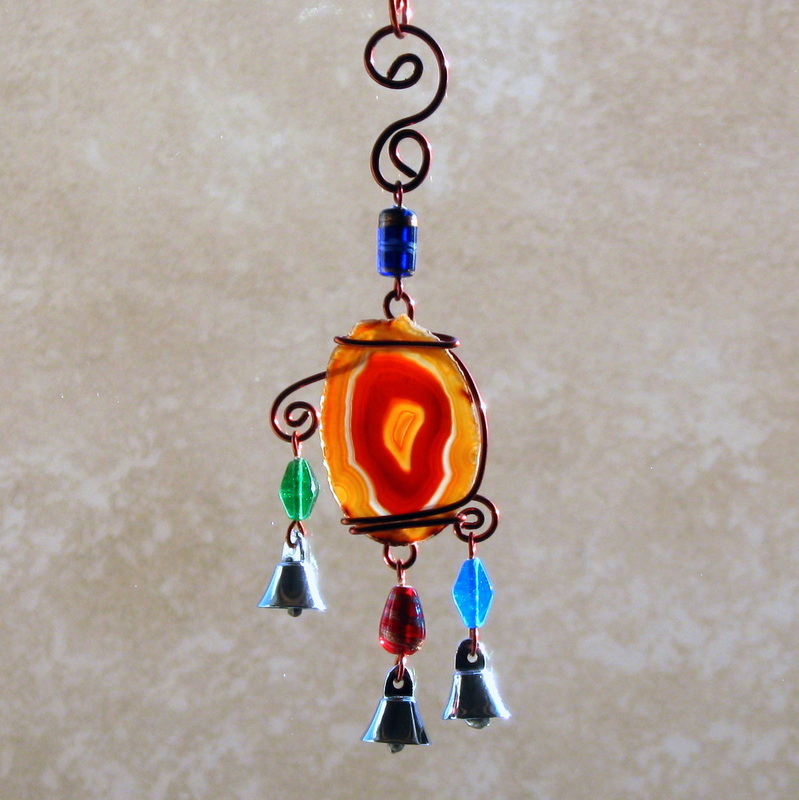 ♦ Color, shapes, and sizes of the Agate Slate Stones, Glass Beads, and Bells are all unique and have natural variation. 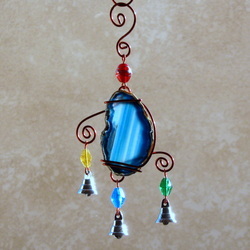 ♦ Any pieces you order will be one-of-a-kind and therefore not identical to any of the pictures shown on this page. 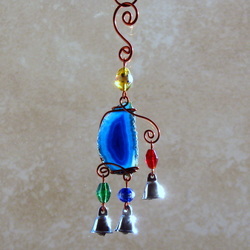 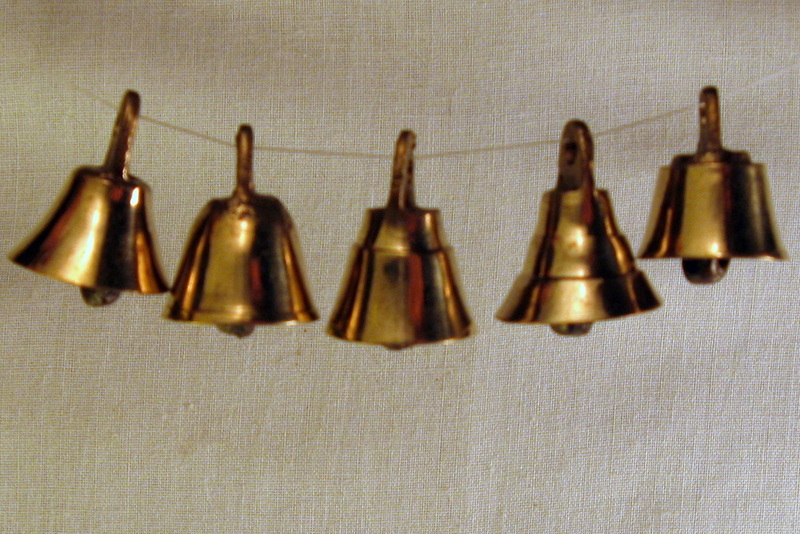 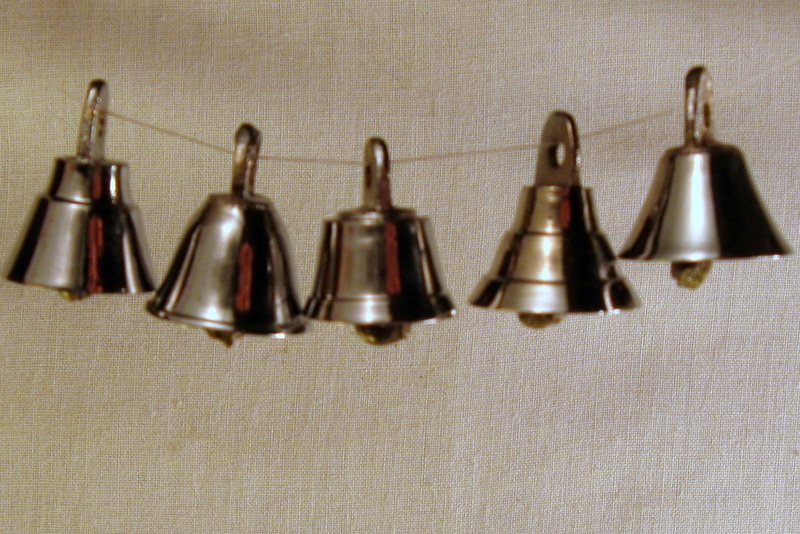 ♦ Length of piece from top of copper hanger hook to bottom bell ranges from approximately 6-8 inches. 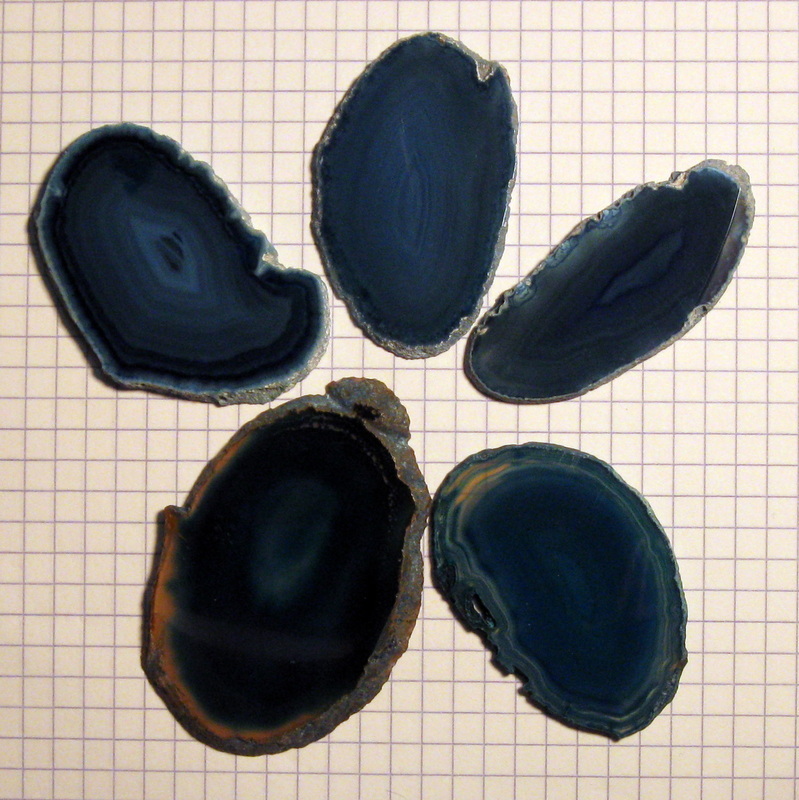 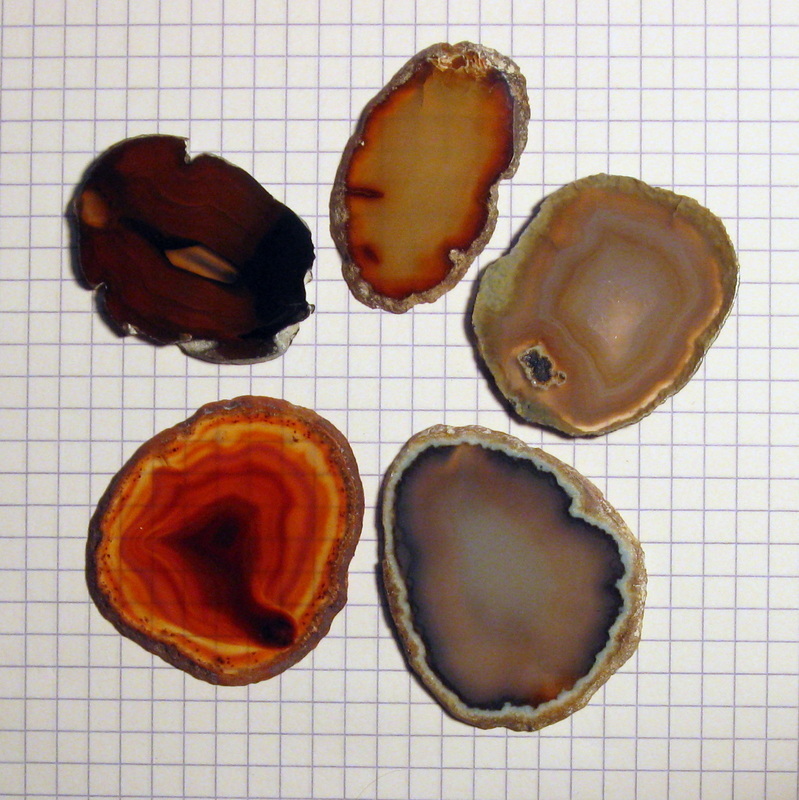 ♦ Agate Slate stones vary by approximately 3-4 inches in length and 1.5 - 2.5 inches in width.